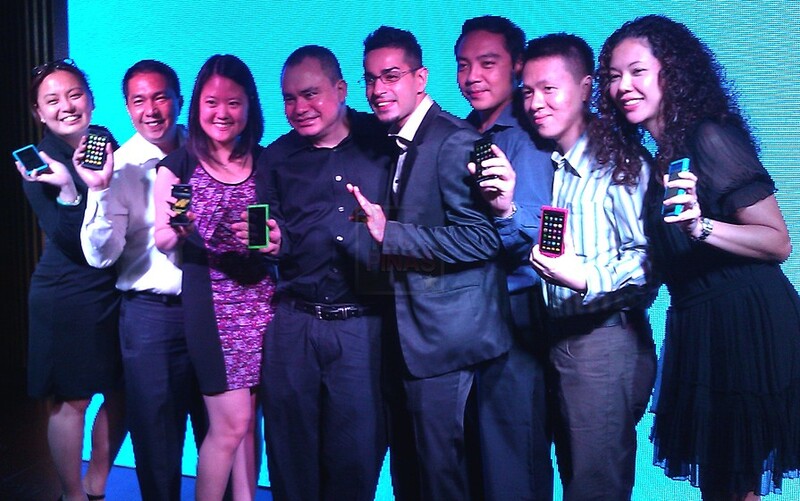 Nokia N9 Price Philippines - Php 24,990 for 16GB Version, Php 29,450 for 64GB Version, It's Official! Because we love Nokia, TP graced Nokia N9's official media launch in the Philippines held earlier at the Manila Peninsula Hotel in Makati. Me looking silly at the photo-booth with a cowboy hat. Anything for Nokia N9! Needless to say, Nokia N9 is one of the most talked about phones here in TechPinas - from our Nokia N9 first impressions in Nokia Connection 2011 way back in June to our full Nokia N9 review just last weekend - so I'm really happy that all Pinoys can now own and experience this amazing phone. The Nokia N9, designed for people who appreciate exceptional design and craftsmanship as well as the latest smartphone technology, has begun shipping to customers and stores nationwide. "Since we announced the Nokia N9 in June this year, the feedback that it has gotten from discerning and avid smartphone users across the world has been nothing short of fantastic," shares Ms. Nikka Abes, Corporate Communications Manager, Nokia Philippines. "With the innovations in industrial design, user interface, and the Qt developer experience, the Nokia N9 sets the bar for how natural technology can feel, and represents the first in a number of products from Nokia that will be brought to life in similar fashion." The beautifully designed Nokia N9 features an intuitive user interface that’s controlled with a simple swipe. With no home key, there’s more room for apps to shine. Three home views - Applications, Events and Live Applications – enable people to navigate through the smartphone easily and get to their favourite content faster. Your music sounds even better on the first smartphone to come with Dolby Digital Plus decoding and Dolby Headphone post-processing technology. Nokia N9 is available in three colours – black, cyan and magenta with 16GB and 64GB storage options to accommodate plenty of content and will be on sale very soon in Nokia Stores nationwide. The 16GB version will retail for only Php 24,990 while you can get the 64GB version for Php 29,450. If you wish so, you may also get your effortlessly stylish Nokia N9 with the most amazing value-laden plans available from Smart and Smart Infinity. Get your Nokia N9 for FREE at Smart’s Unlimited Data Plan 2000 (16gb) and 3000 (64gb), and All-in Plan 3500 (16gb). 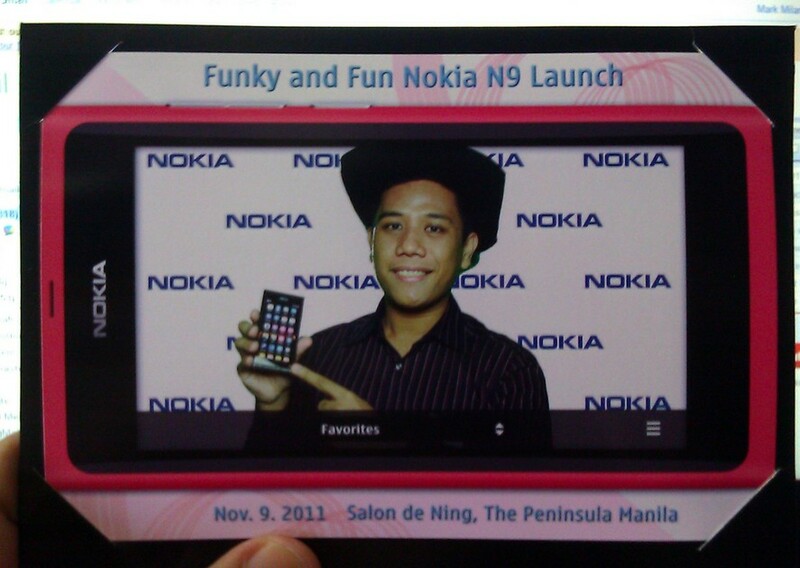 You can also preorder your Nokia N9 at All-in Plan 3500 with P1,200 cash out. Oh, and Smart Infinity will be giving something 'special' to the first 20 subscribers who will get Nokia N9 via their postpaid plans -- so you might want to check that out as well.